Audi's 2016 Q5 compact-luxury SUV is a bit of an automotive chameleon. Although powered by a competent and efficient 4-cylinder turbocharged engine, the base Premium model can be upgraded to a potent V6. Those seeking maximum fuel economy and minimal greenhouse-gas emissions can choose between a hybrid and a clean diesel, while speed freaks can choose the supercharged SQ5. I would recommend it to purchase. It is fast, the coolest unique color and turns heads all day long. It is comfortable and fun to drive. 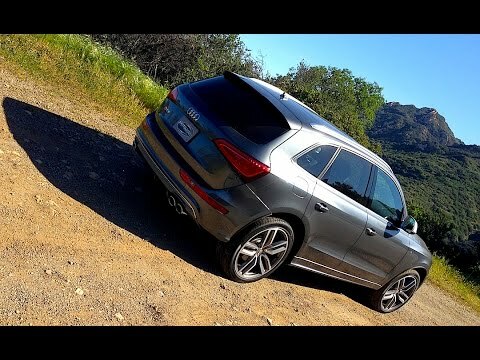 2015 Audi SQ5 FIRST DRIVE REVIEW: This or a Porsche Macan?